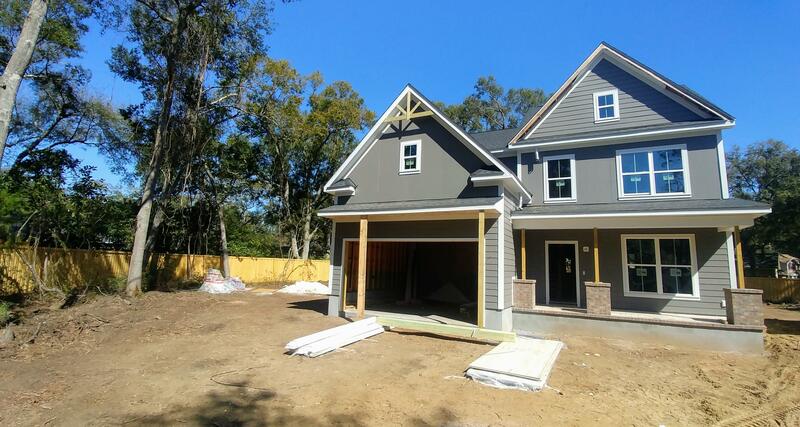 RARE brand new Craftsman styled construction in the highly sought after Clearview subdivision of James Island! 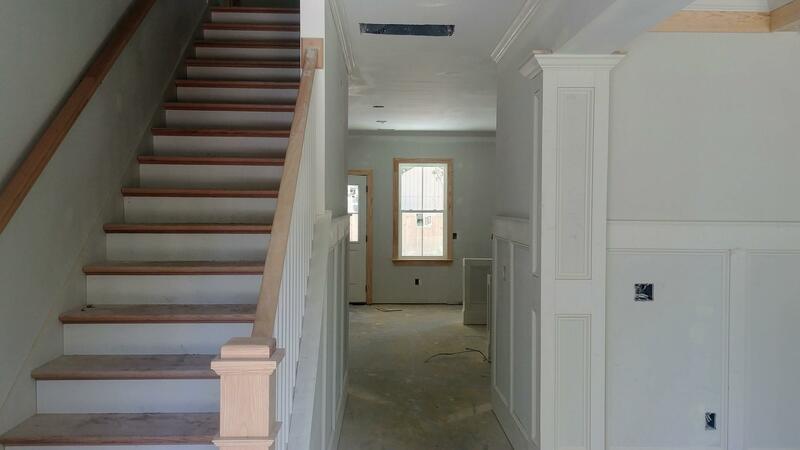 Slated for completion mid June.Enter through the gracious foyer where you can view all of the rooms on the first floor. 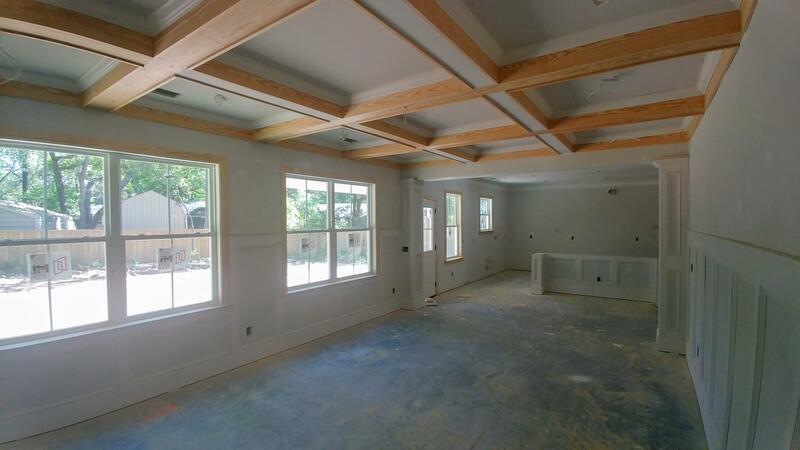 The dining room features a coffered ceiling with oil rubbed bronze chandelier and matching wall sconces flanking the windows, as well as wainscoting 5 feet up the wall. A butler's pantry connects the dining room to the chef's kitchen and includes a walk-in pantry and wine refrigerator built into the cabinets. 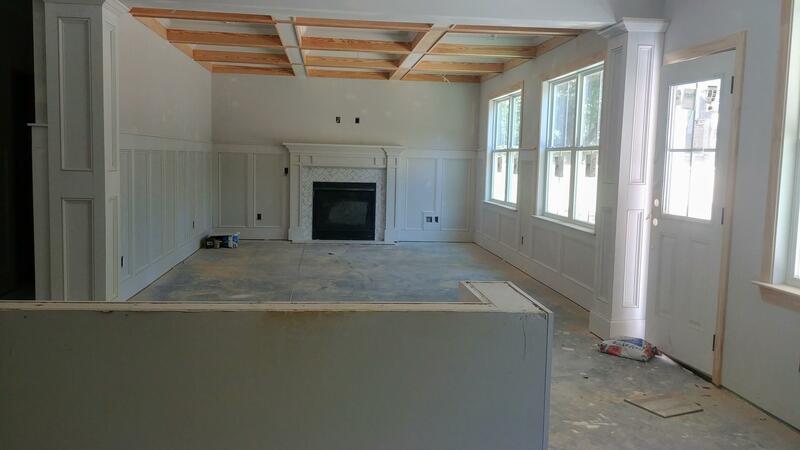 The kitchen is an absolute dream, with high-end appliances, Shaker style cabinetry and a 10 foot island. 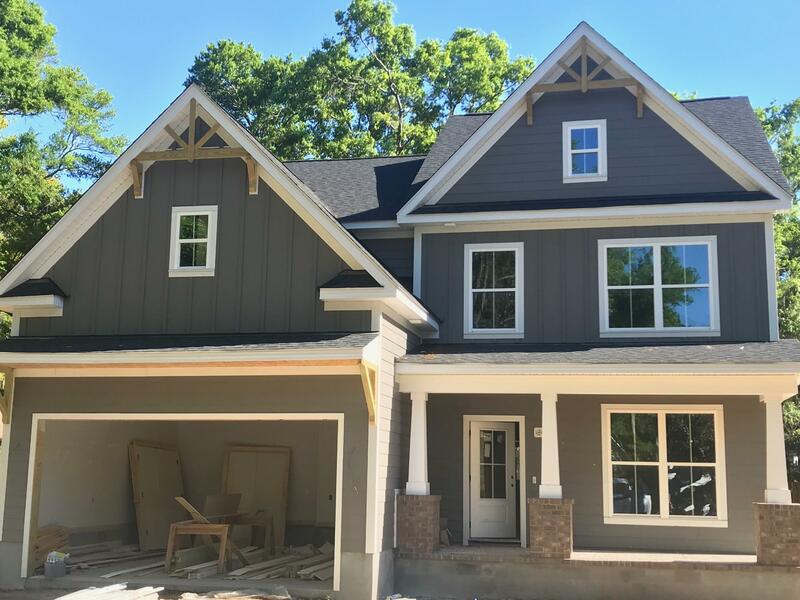 The adjacent family room is nothing short of stunning with coffered ceiling, gas fireplace, tons of windows and natural light, and custom built-ins on either side of the fireplace. 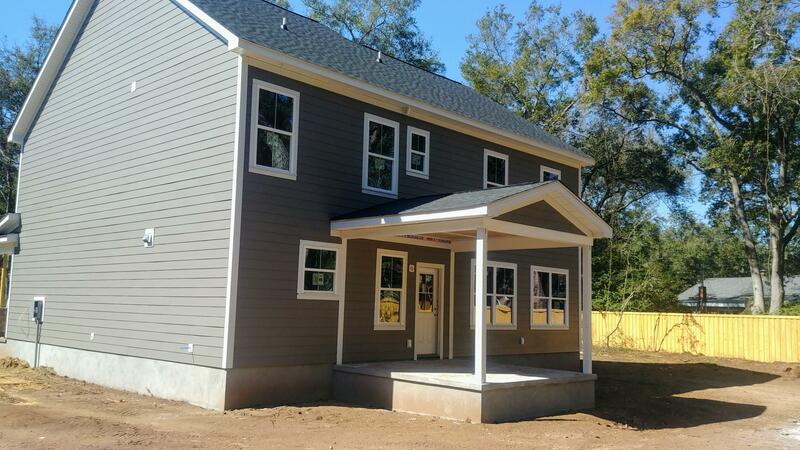 Completing the first floor is a nicely sized guest bedroom and full bathroom with metal tub and tiled shower walls. 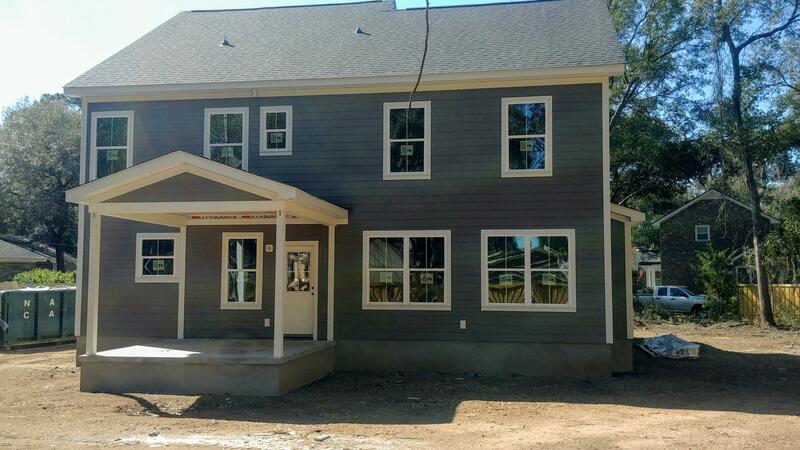 The second floor houses the master suite and 3 additional bedrooms. 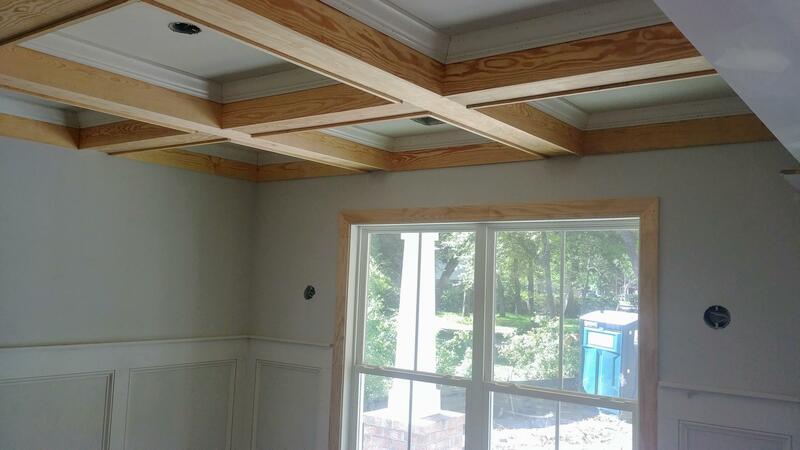 The master bedroom is a true retreat, with double trayed ceiling and recessed lighting. 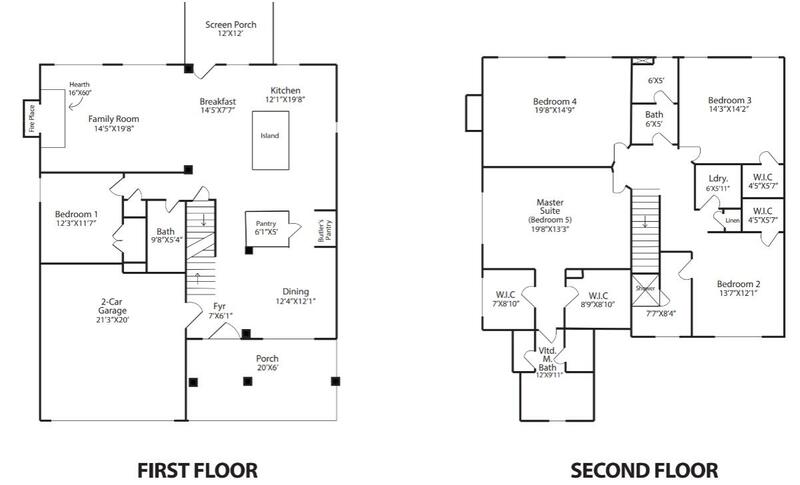 A pass through hallway to the master bath features His and Hers MASSIVE walk-in closets. The relaxing master bath features herringbone patterned tile floor with large walk-in shower featuring rain shower head and 2 rain head shower stations. One of the additional bedrooms has a private en-suite bathroom with custom tiled walk-in shower. The other 2 guest rooms share a bath with metal tub and custom tiled shower walls. 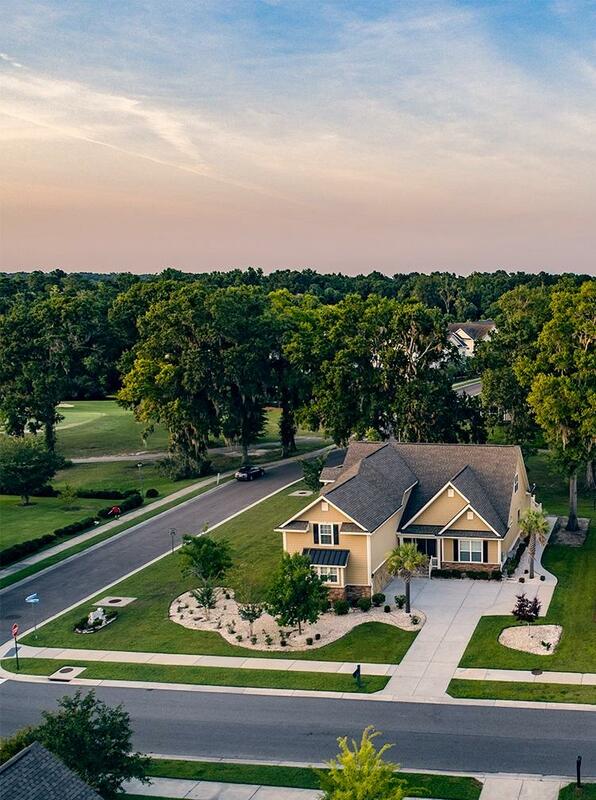 At the end of a long day, enjoy a relaxing evening on your private screened porch overlooking your huge yard. 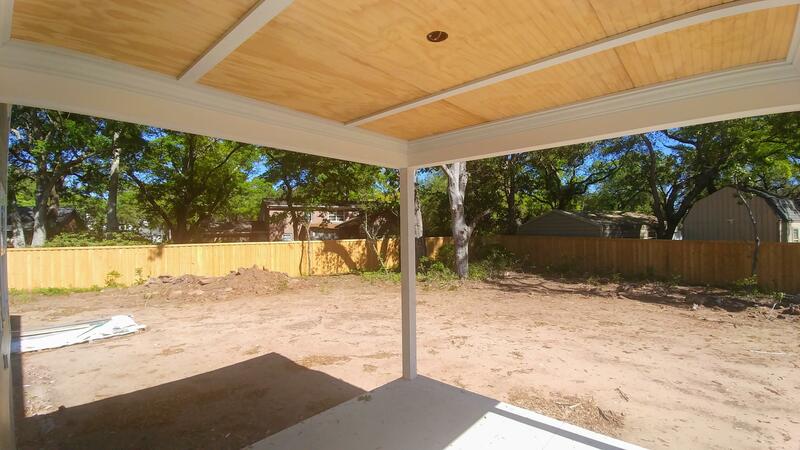 The entire yard has been fenced in with an upscale shadow box design, and professional landscaping will be installed. 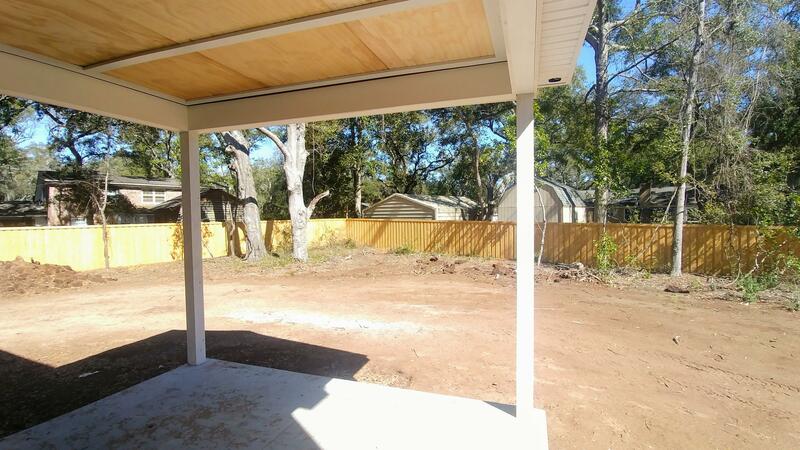 An outdoor shower, perfect for washing off the kids after a day at the beach or on the boat will be included. There is even a generator plug for you to be able to power your home during storms and power outages. 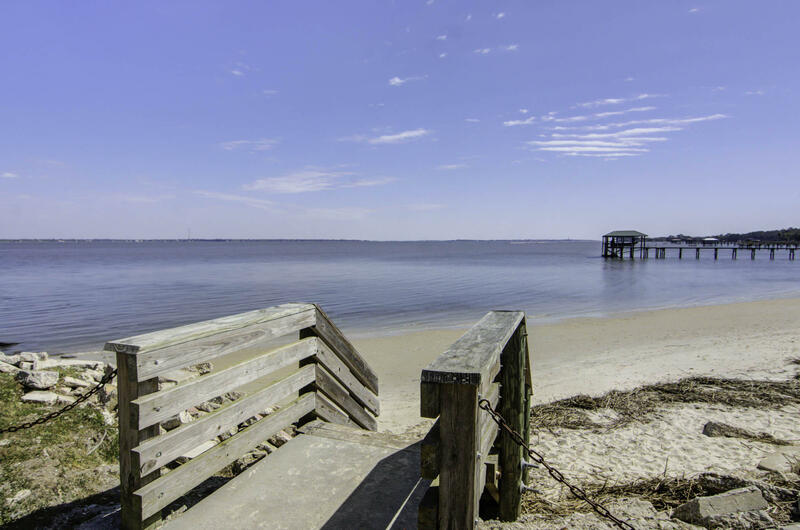 The Clearview neighborhood is located on James Island just off Harborview Road, one of the main arteries of James Island offering quick access to downtown Charleston and Folly Beach. 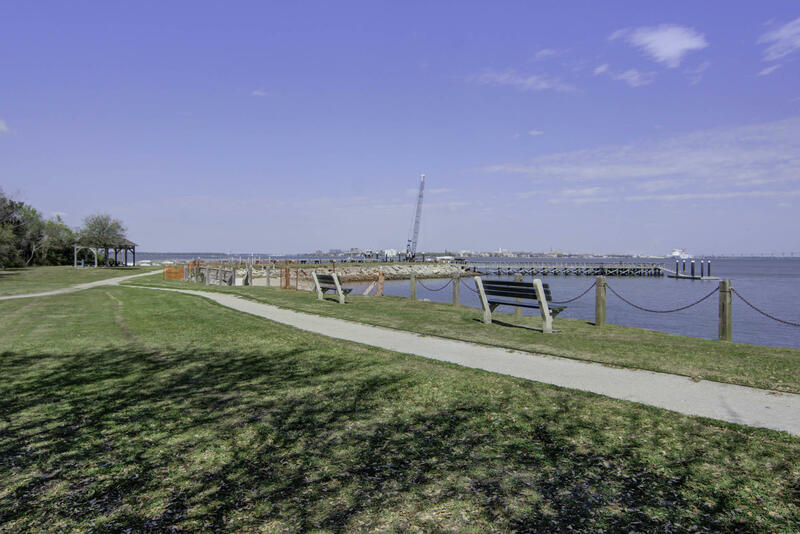 Harborview Road underwent a major renovation in 2018 adding sidewalks, bike lanes and other safety features benefitting Clearview. The Harris Teeter Shopping Center, shops and restaurants on Harborview Road are now all accessible by bike or foot. 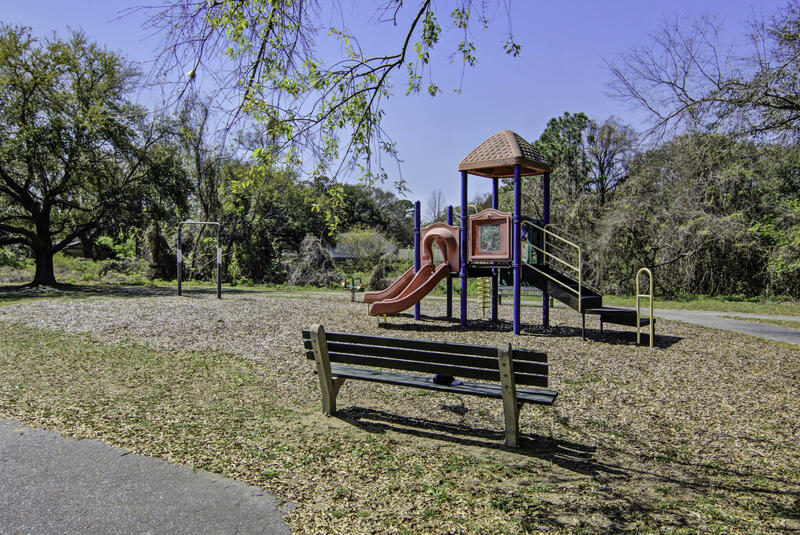 In addition, the Clearview neighborhood is surrounded by gorgeous parks, beautiful surrounding neighborhoods, marshes, ponds, Charleston Harbor and interesting places to visit. 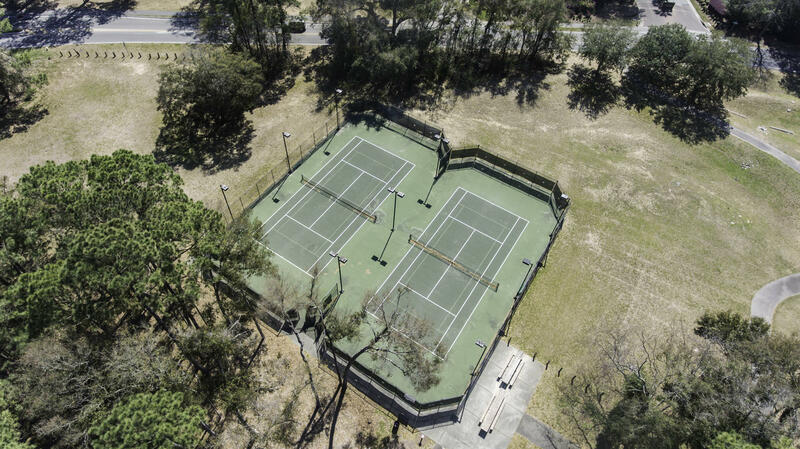 Stiles Point Elementary School, local favorite Sunrise Park, public tennis courts and playgrounds, restaurants and shopping are all within 1 mile of the Clearview neighborhood! 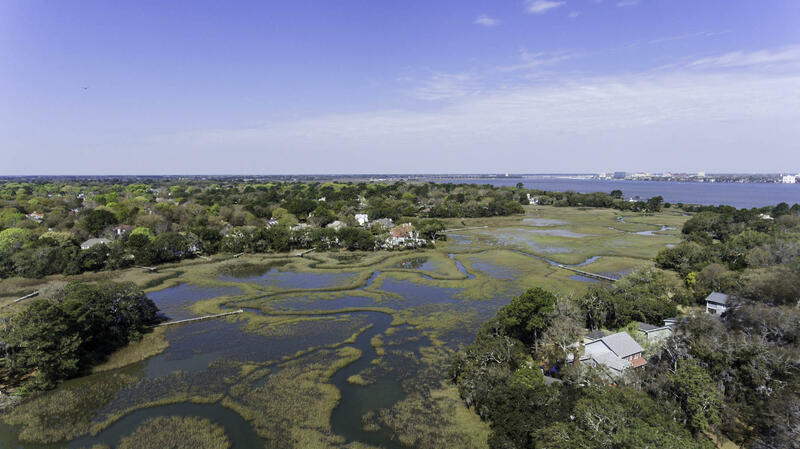 This home is just a short golf cart ride to Demetre Park and the James Island Yacht Center. 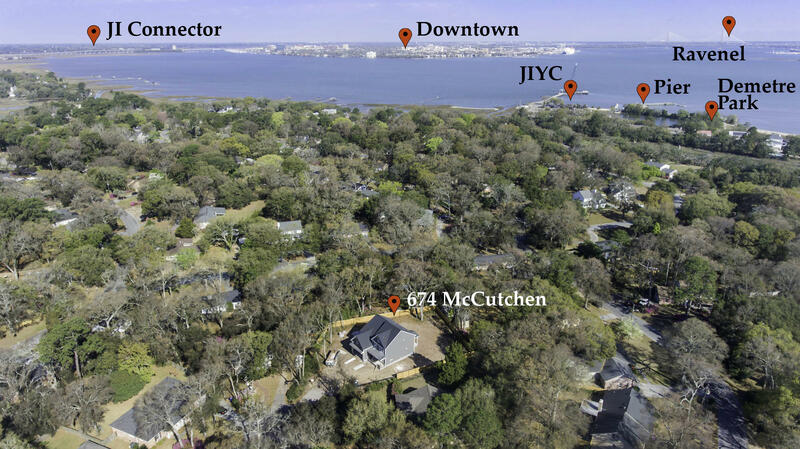 Clearview is zoned for the Stiles Point Elementary, Camp Road Middle, and JI Charter High. 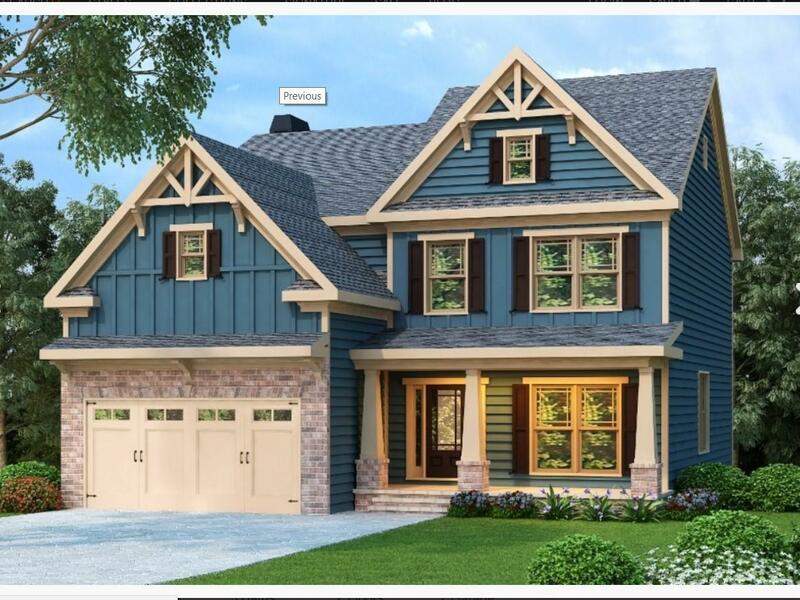 Schedule a tour today and ask us how you can personalize this home to your specific taste!